The United States has always been a known for a country of excess and abundance, and nowhere is that more clear than when you look at the size and expense of its hundreds of theme parks. Whether you’re just on a family on a trip, a theme park enthusiast, or a group of college friends on a road trip, there is a theme park out there for you. Here is my list of the top theme parks to see in the U.S. and the best time of year to see each one. 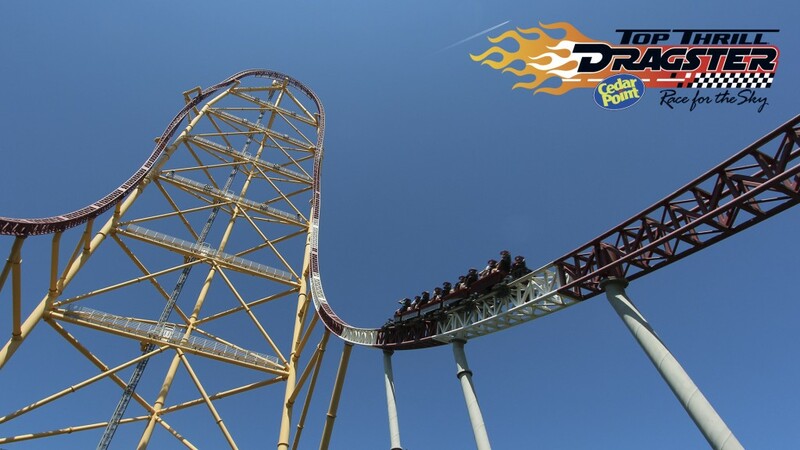 Known as the ‘Roller Coaster Capital of the World’, Cedar Point is arguably the best place to go to for pure thrills. Opened in 1870, Cedar Point is the 2nd oldest operating theme park in the country and a visit there can feel like a trip through time, back to the days of the old-fashioned theme parks of the United States. When to visit: Mid to late September. With 16 roller coasters, yes 16!, Cedar Point usually needs about two full days to experience, so my recommendation is to visit on a fringe weekend in the fall right after the school year starts. That gives you great weather with minimal crowds. The theme park that rules them all. The ‘place where dreams come true’ was opened in 1971 and has continued to bring magic to families from all over the world. 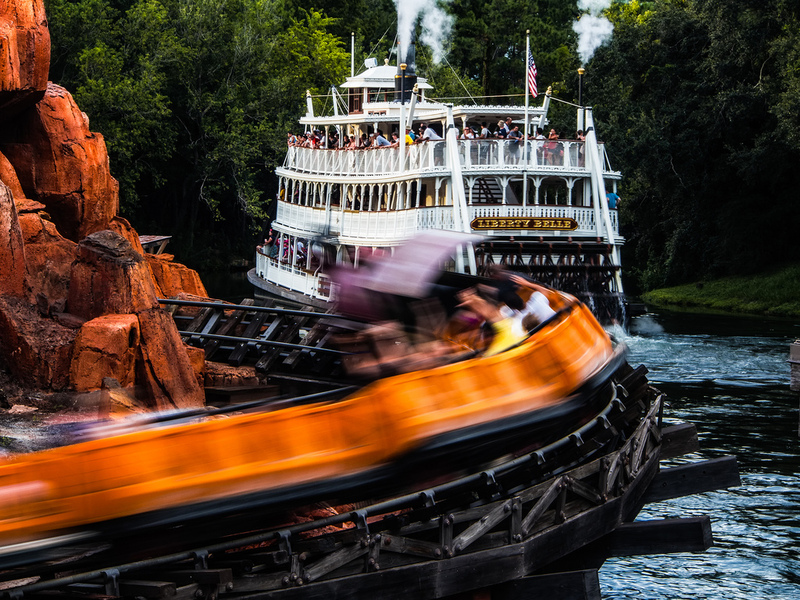 While not known for thrill rides, Disney World is more of a place where everyone can be a kid, regardless of their age. A different type of time travel, but fun that the whole family can appreciate. When to visit: Mid-November through mid-December. 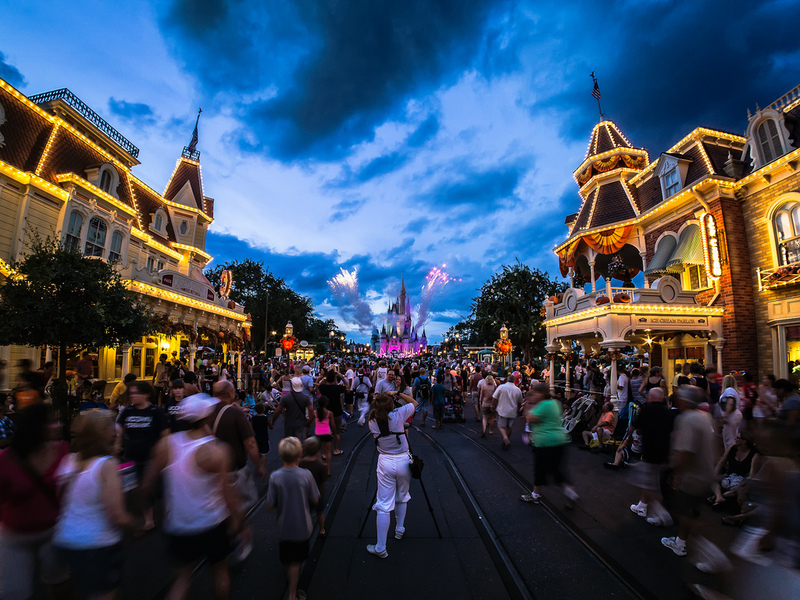 Mild weather and smaller crowds is exactly what you want to look for when planning your trip to Disney. There are a couple of options for times of the year that fit that description, but the reason that Nov/Dec is so desirable is because Disney World will be decorated in Christmas decorations, adding to the magic. 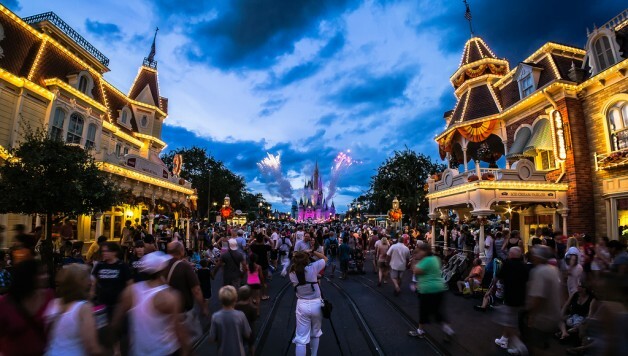 Another good idea is to save money by pre-buying your Disney World tickets online as well as book your hotel well in advance. While Cedar Point may call itself the Roller Coaster Capital of the World, Magic Mountain actually holds the title of MOST roller coasters with 18. Magic Mountain has a bit of an L.A. flair, which gives it a more of an adult feel, but there are still plenty of rides for all the kids. When to visit: Early October. What better time to visit the ‘Thrill Capital of the World’ then around Halloween? However, go early in the month, because the later it gets in October, the bigger the crowds will get. Your best bet is to go the first Friday that the park is open for what they call Frightfest.